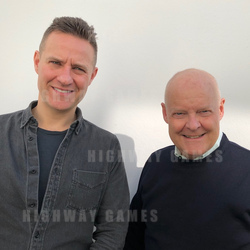 Highway Group is an Australian based collection of companies that manufacturers and distributes a wide range of products both in the Australia and Internationally. Our product portfolio includes amusement machines, gaming machines, custom designed printed circuit boards (PCBs), signal converters, spare parts and Internet Software. Prize Hub is a redemption machine from BayTek. This redemption machine offeres flexibilty in prize variety and capacity for operators, with the benefit of containing a user-friendly menu. 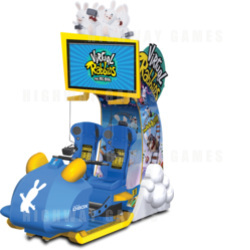 Players can use the intuitive 22" touch screen to choose and claim their prizes. Based on the bird ecology theme, this lottery type game uses a high definition screen design. Bird Paradise USA supports up to 10 players simultaneously allowing for high popularity in your gaming center. This game offers 18 different type of birds, 10 different kinds of special power items within a clear, detailed undersea scene. Seafood Paradise 4 USA Edition is a fish hunter style arcade game, where players must use the gun to shoot at various types of fish including monsters like the volcano beast, flame dragon, lucky fish and many more. Seafood Paradise 4 is part of the Seafood Paradise series. Ocean King 3 Plus: Poseidon's Realm features a wide variety of creatures, including the super bomb crab, the drill crab, the roulette crab and the vortex fish and many more. It also features the rare Thunder Dragon and main boss Poseidon, which release special attacks when caught. 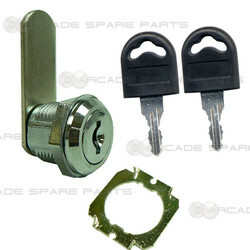 Arcade Spare Parts stocks the widest range of parts for the amusement, gaming and vending industries. Based in Hong Kong with offices in China and Australia, offers both genuine factory parts as well as reproductions from Asia. 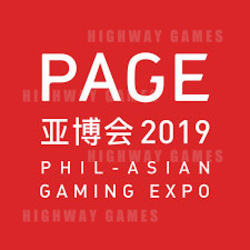 Highway Entertainment, Australia's premier distributor for amusement machines and arcade parts from leading manufacturers such as Sega, Namco, Konami, Taito, Capcom, Gaelco, Comestero. 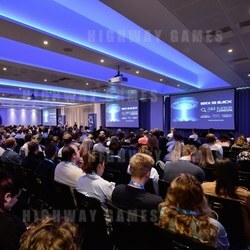 Highwaygames.com is an online magazine featuring the latest news, manufacturer & product information, and hopefully everything you are looking for related to the amusement & leisure industries. 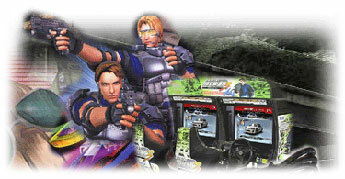 From arcade video games to pinball & slot machines, for coinop or home, Highwaygames is your online information source. Converters.tv is a website that specializes in the sale of signal converters such as HDTV, DVI, HDMI, PAL, NTSC, SECAM, RGB, CGA, EGA, VGA, SVGA, XGA. We carry a wide range of products suitable for home, commercial and professional applications including analog, digital and multisystem converters. Car Converters - distributors and manufacturers of signal converters, multimedia products and enhancers for your car, boat or truck. We offer products to convert existing car navigation (satnav) screens into multimedia screens using our PAL NTSC to RGB converters, as well as reverse cameras, LCD panels, TV tuners and much more.